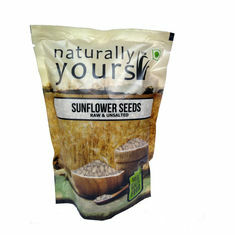 Mild and nutty flavored, chia seeds were cultivated long ago by the Aztecs and the Maya. 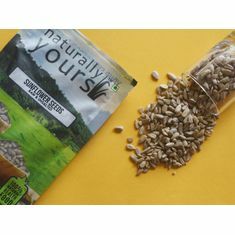 A gluten free superseed, Chia seeds are a source of Calcium and Iron, a high source of Fiber and provide 3 grams of Omega-3 per 15 grams serving. Chia seeds help to control sugar and has a postive impact on Type 2 diabetes patiesn. It helps to boost your energy levels. Since chia seeds bulk up when mixed with water, it helps to manage your weight effectively. 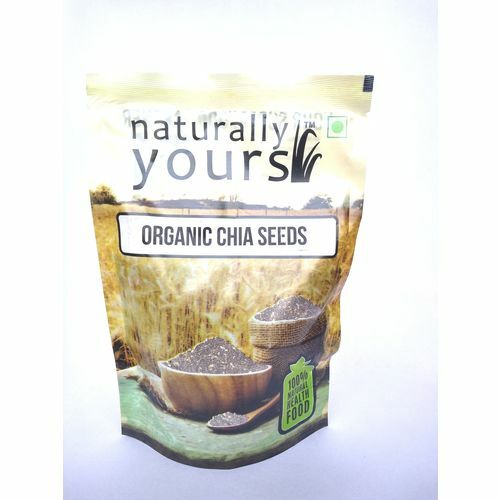 The omega 6 in chia seeds helps in keep your hair, skin and nails healthy. Use Chia seeds in the same way you would use flax seeds. Simply add Chia to everything you eat to reduce the glycemic load of any recipe. Take up to 3-5 tablespoons of Chia per day. Be sure to drink adequate water. 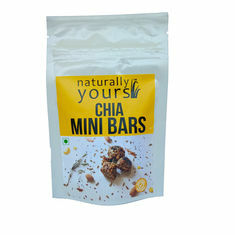 Chia's neutral taste will nutritionally enhance all meals without altering the original flavor. 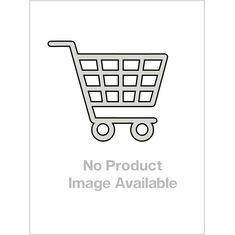 Check out the super easy "How To Use Chia" Receipe below. 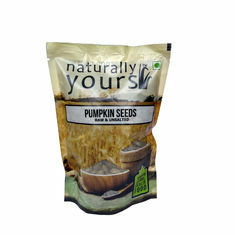 Mild and nutty flavored, chia seeds were cultivated long ago by the Aztecs and the Maya. 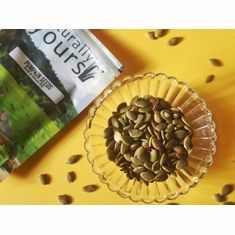 A gluten free superseed, Chia seeds are a source of Calcium and Iron, a high source of Fiber and provide 3 grams of Omega-3 per 15 grams serving. Health Benefits of Chia seeds: Chia seeds help to control sugar and has a postive impact on Type 2 diabetes patiesn. It helps to boost your energy levels. Since chia seeds bulk up when mixed with water, it helps to manage your weight effectively. The omega 6 in chia seeds helps in keep your hair, skin and nails healthy. 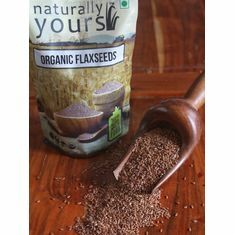 How To Use Chia Seeds: Use Chia seeds in the same way you would use flax seeds. Simply add Chia to everything you eat to reduce the glycemic load of any recipe. Take up to 3-5 tablespoons of Chia per day. Be sure to drink adequate water. 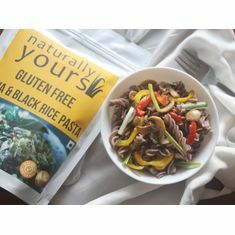 Chia's neutral taste will nutritionally enhance all meals without altering the original flavor. Check out the super easy "How To Use Chia" Receipe below.